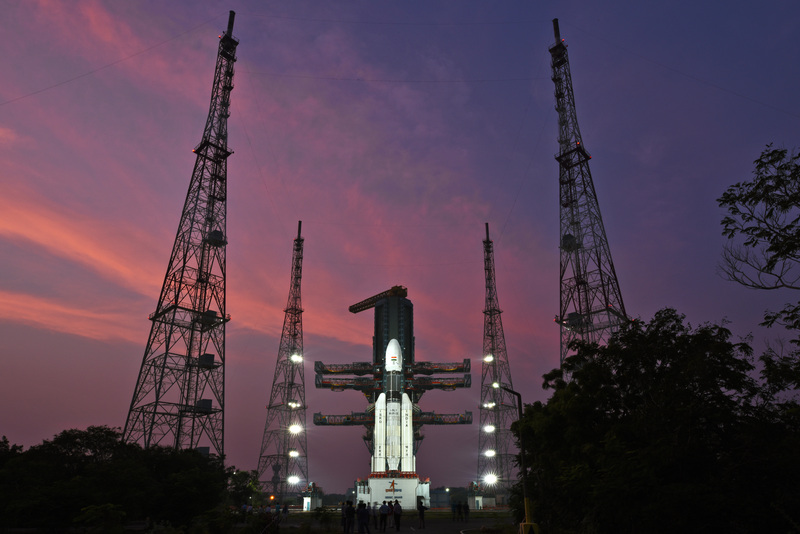 GSLV MkIII-D2, the second developmental flight of GSLV MkIII successfully launched GSAT-29, a high throughput communication satellite at 5.08 pm IST on November 14, 2018 from the Second Launch Pad(SLP) at Satish Dhawan Space Centre SHAR, Sriharikota. 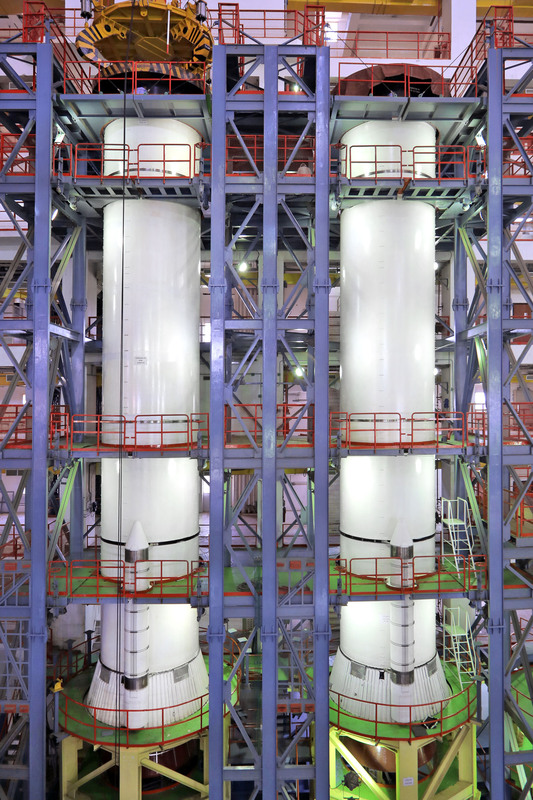 GSLV-Mk III which is three-stage vehicle with two solid motor strap-ons, a liquid propellant core stage and a cryogenic stage, is capable of launching 4 ton class of satellite to Geosynchronous Transfer orbit (GTO). 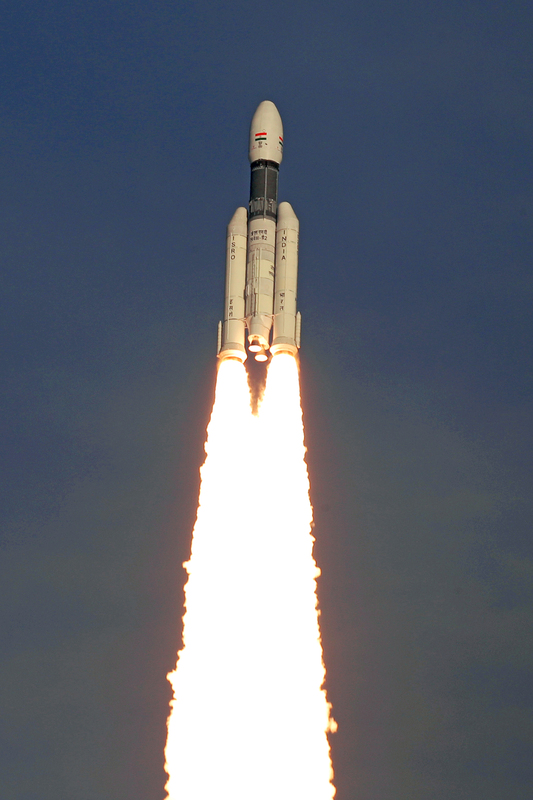 GSAT-29 satellite with a lift-off mass of 3423 kg, is a multi-beam, multiband communication satellite of India, configured around the ISRO’s enhanced I-3K bus. 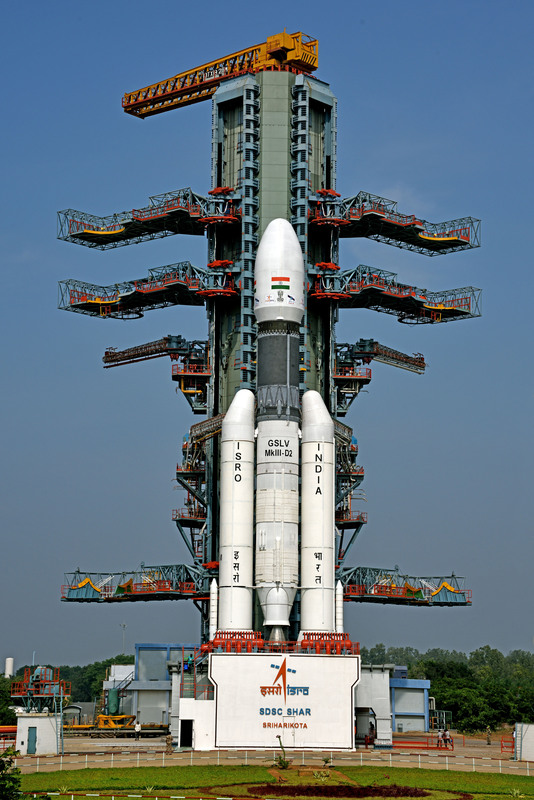 This is the heaviest satellite launched from India. 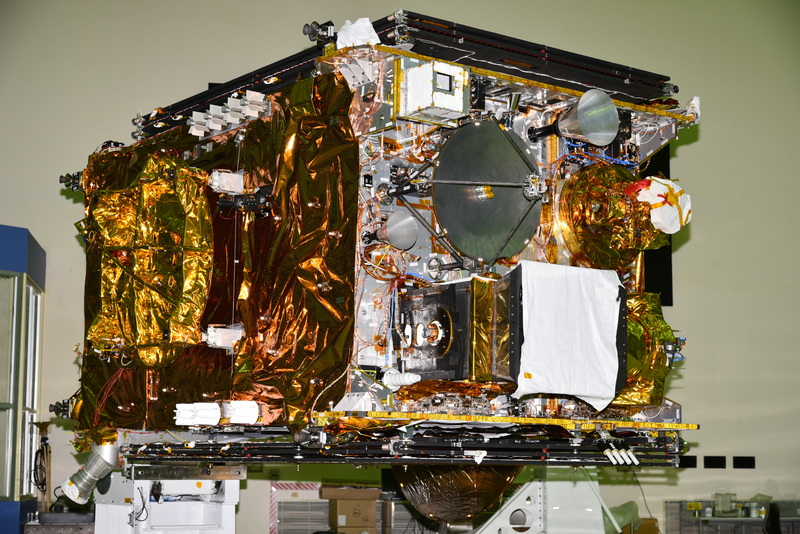 GSAT-29 carries Ka/Ku-band high throughput communication transponders which will bridge the digital divide of users including those in Jammu & Kashmir and North Eastern regions of India. 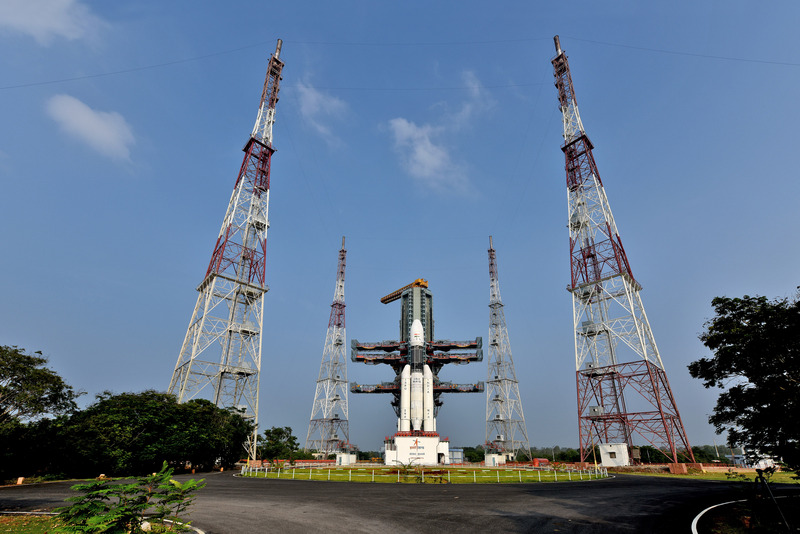 It also carries Q/V-band payload, configured for technology demonstration at higher frequency bands and Geo-stationary High Resolution Camera. 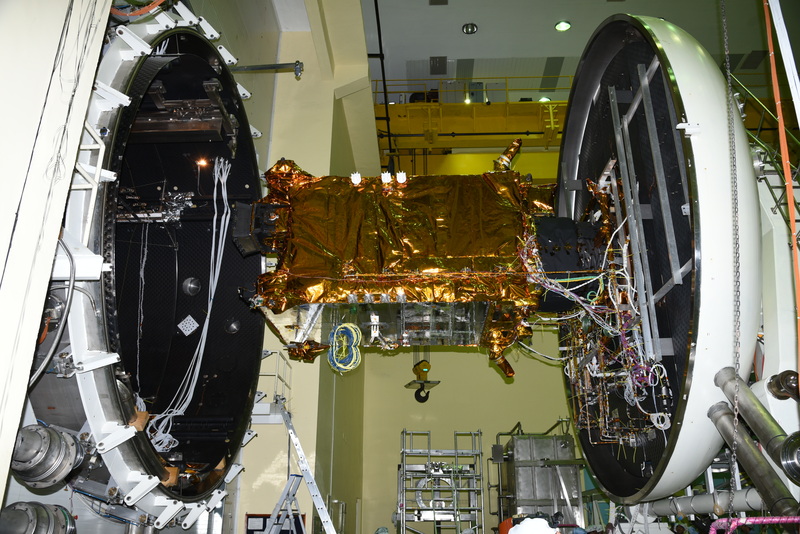 carried onboard GSAT-29 spacecraft. 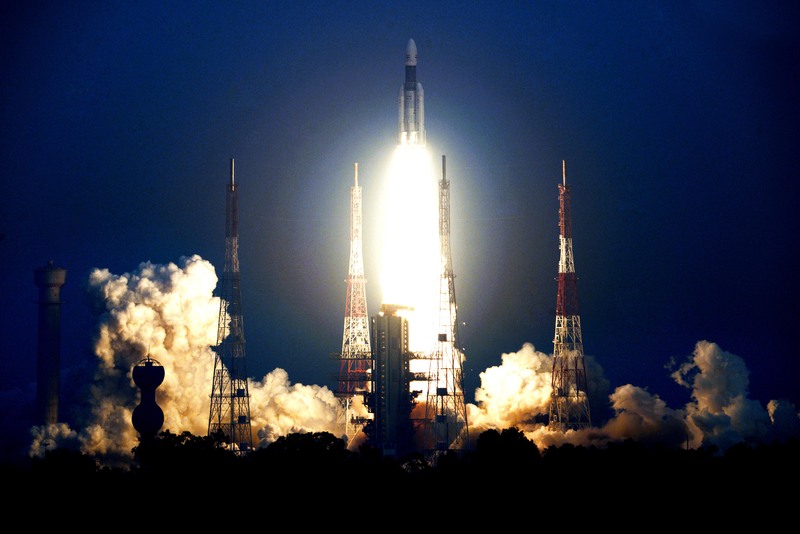 An optical communication payload, for the first time, will be utilized for data transmission. 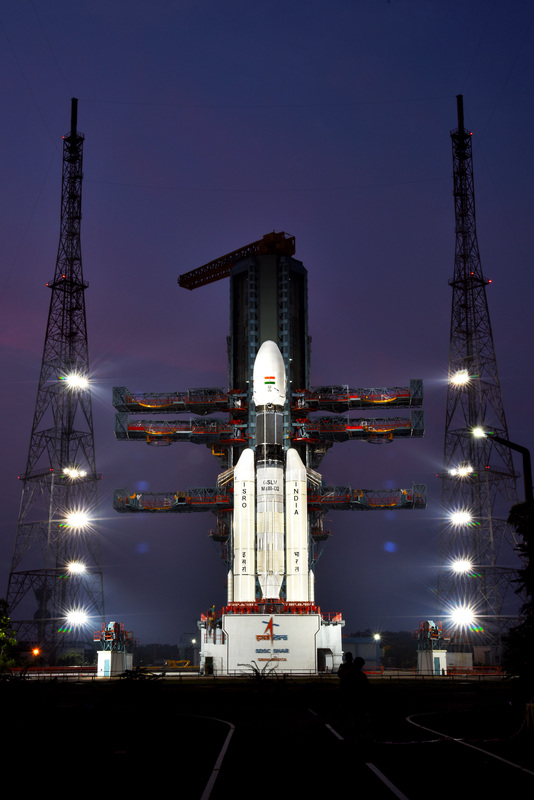 The countdown for the launch of GSLV Mk III-D2 / GSAT-29 Mission from Satish Dhawan Space Centre SHAR, Sriharikota started today at 14:50 Hrs IST. 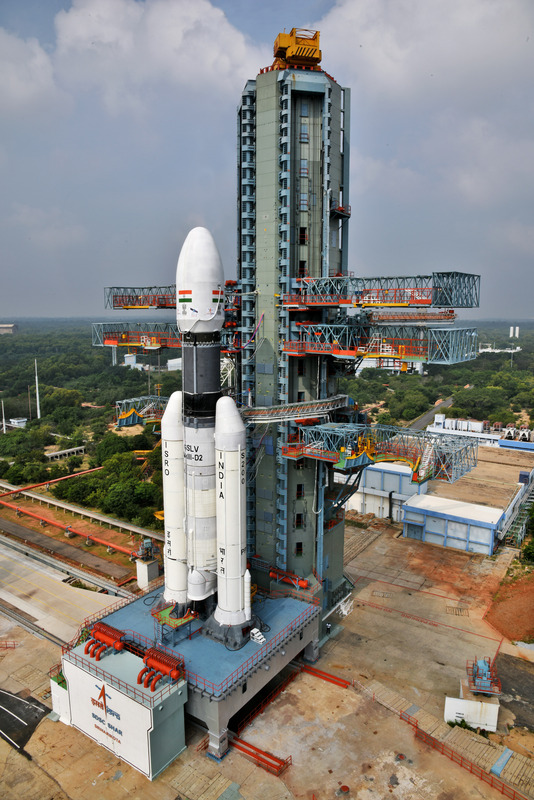 The launch is scheduled at 17:08 Hrs IST on 14th November 2018.